This is a second version that will work for 32 bit and 64 bit. 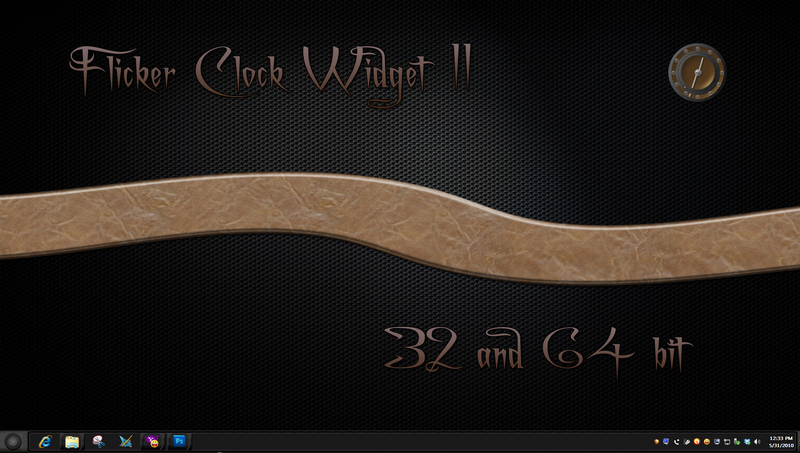 A matching DesktopX theme,dxpack,clock widget and Weather widget can be found in my gallery. Thanks to theA/Vman for graphics. Look here for info on using my themes.